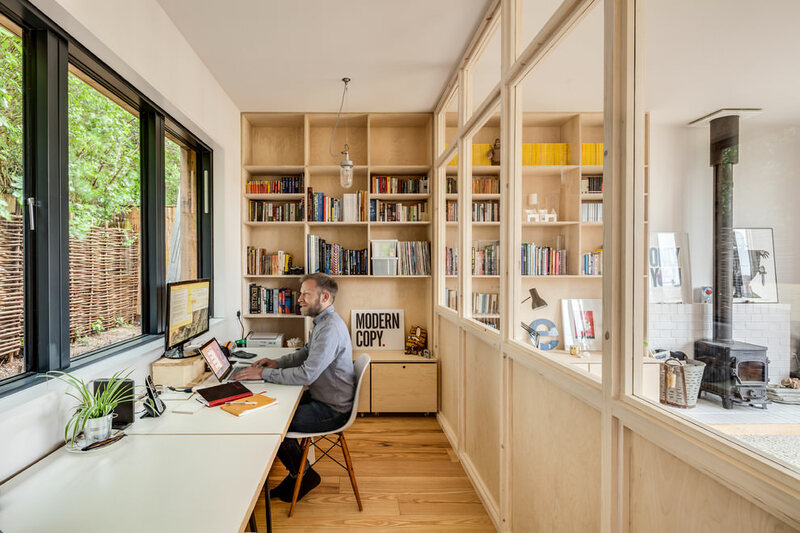 Working from home has developed into a culture nowadays. 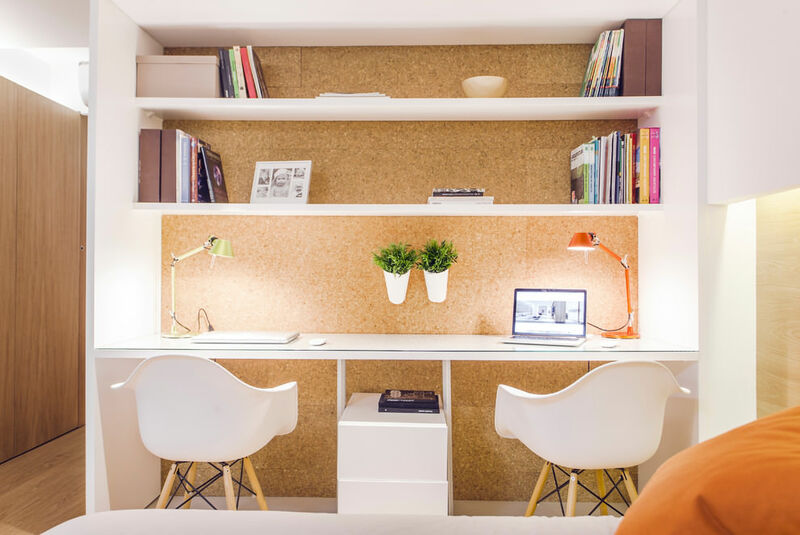 Keeping this in mind, increasing numbers of people are having inclinations for designing a home office. Now, there are endless options out there, so which one do you pick for yourself? The answer the question is simple. 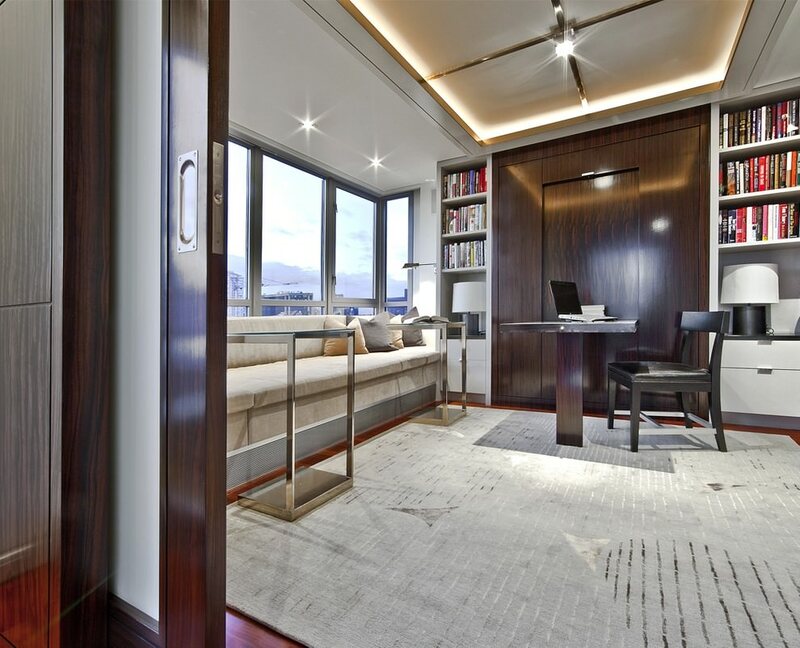 Your style-statement for your home-office will dictate the design-choices you make. 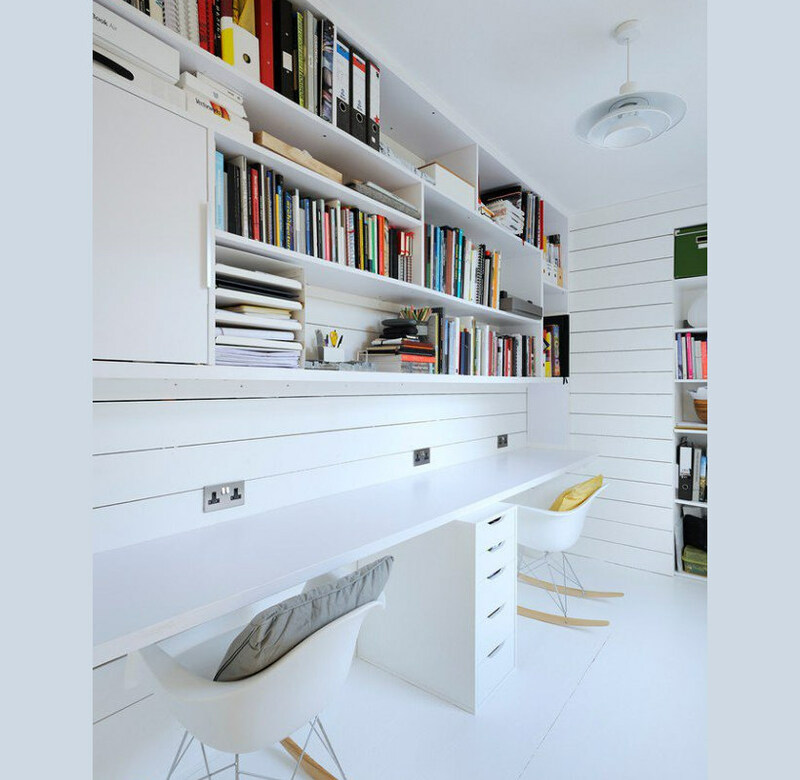 Nowadays the preference is to have a home office which focuses more on clarity and practicality. 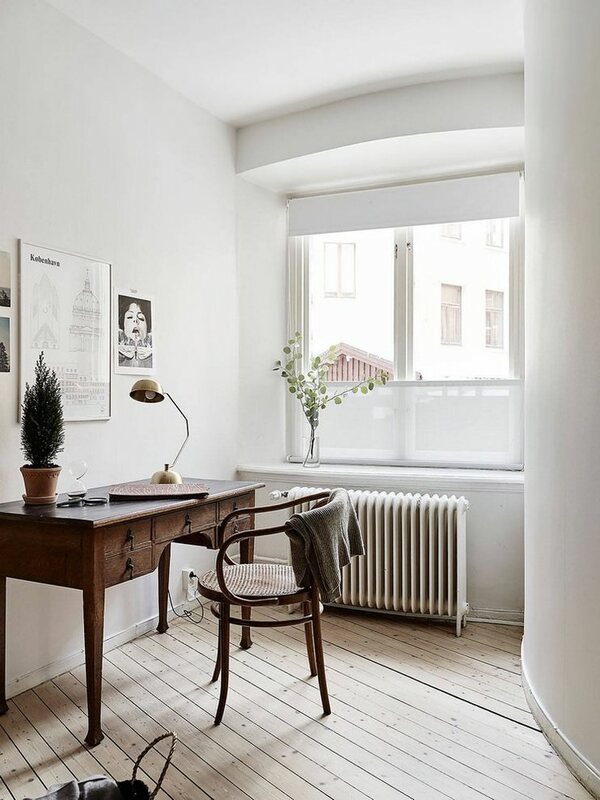 If this is your choice too, then we recommend you set sights on Scandinavian Home Office Design. 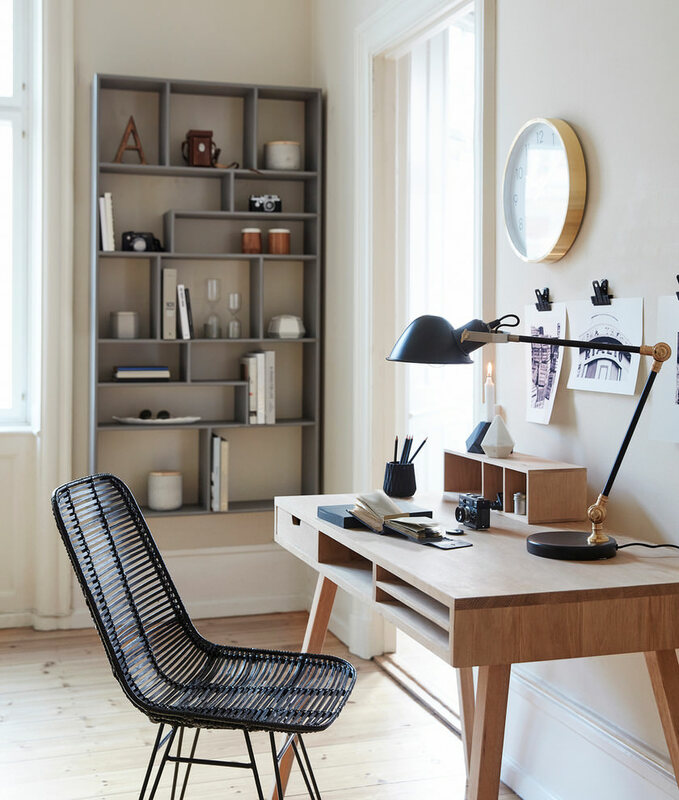 Scandinavian home office decor styles are primarily all about minimalism. 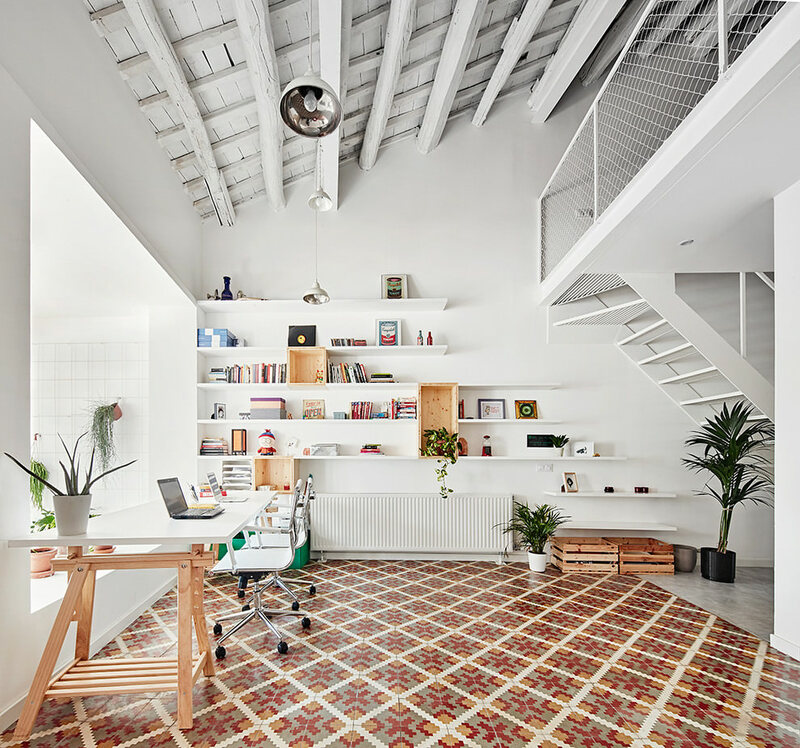 The color-schemes used are straightforward – black and white for example. 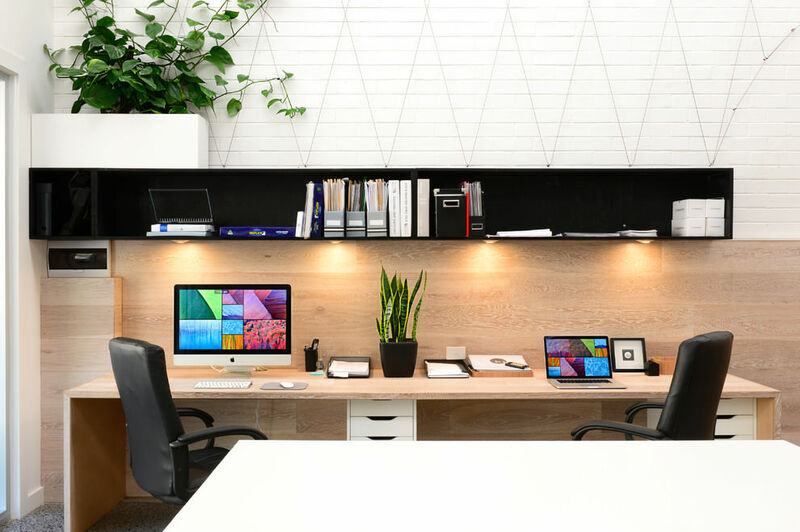 This uber color combination wins unanimously for it lends attributes of simplicity, sleekness and purity to the home office. 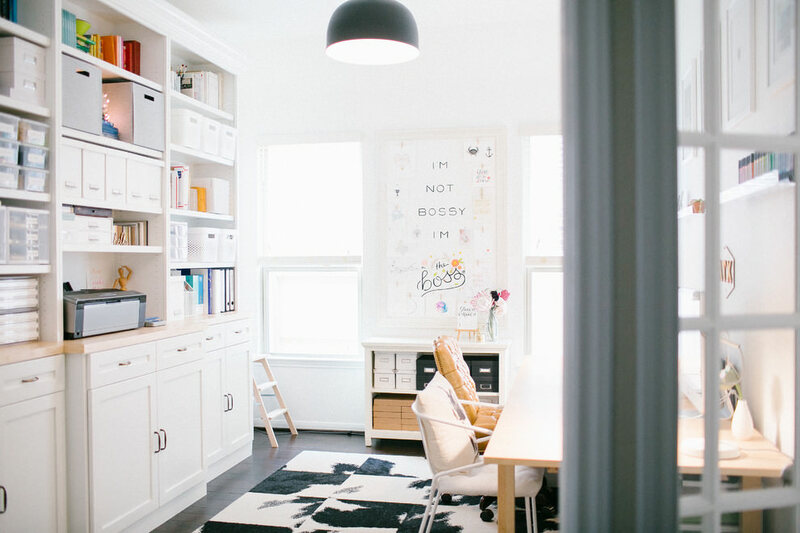 If you wish to make the office mono-tone, then shades of white would be your best bet. 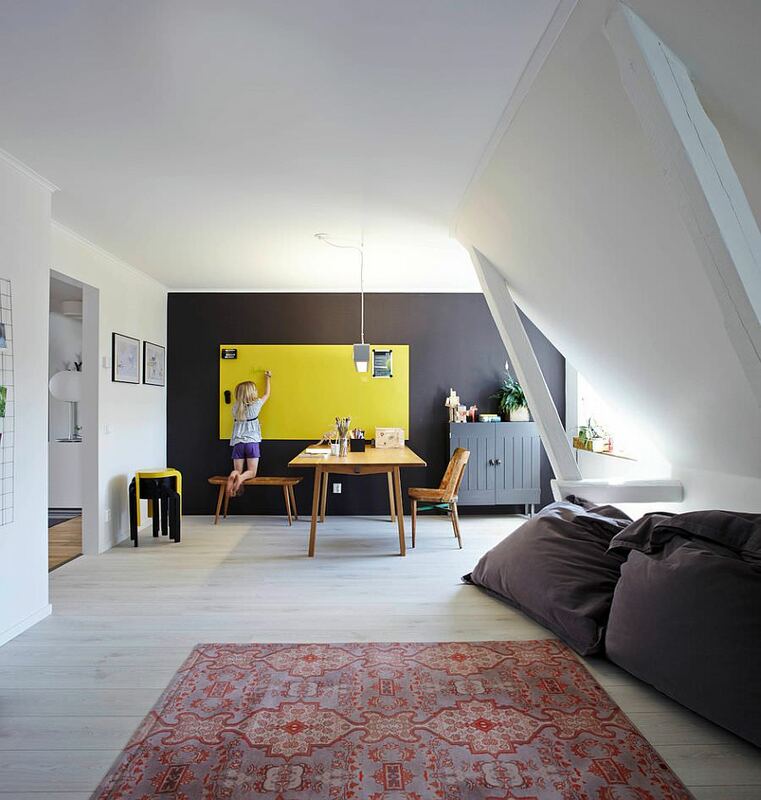 For instance, you could opt for creamy white shade and combine it with flooring of light oak wood. This particular combination would provide feels of warmth and comfort. 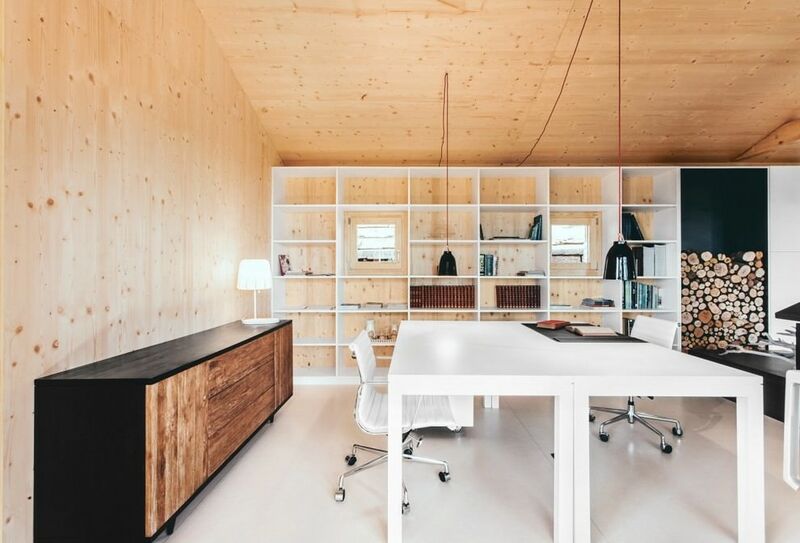 The basic principle you should bear in mind for Scandinavian home office design is to develop a workspace which is clutter-free and comfort-oriented. 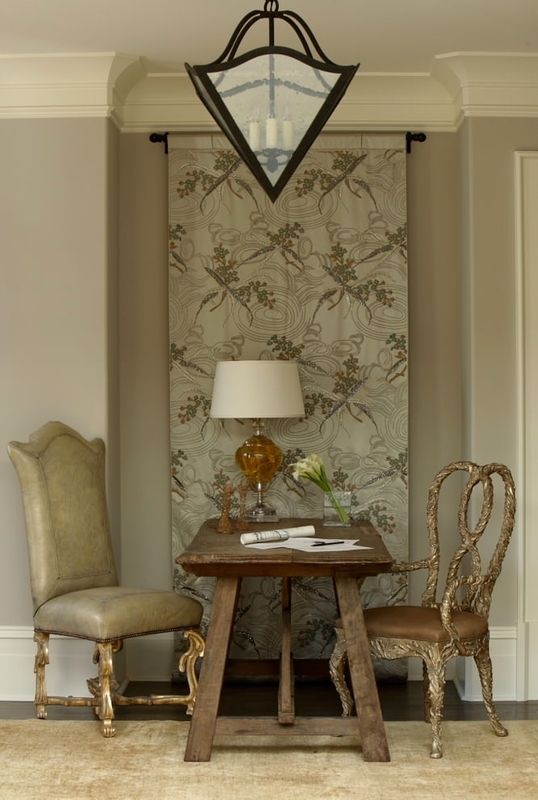 The ideal way to achieve this balance is by incorporating interesting elements – such as wallpapers, office furniture which is chic and casual, table lamps which exude soothing light. 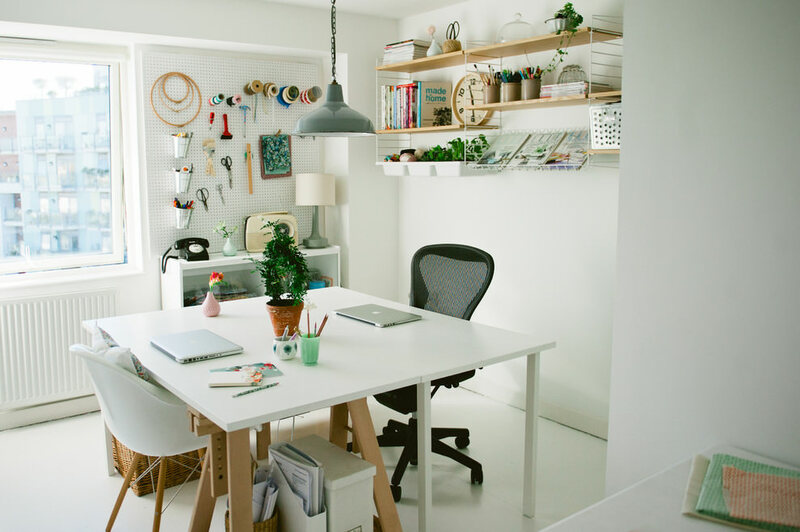 For a work-table, go for one that’s out-of-the-ordinary. 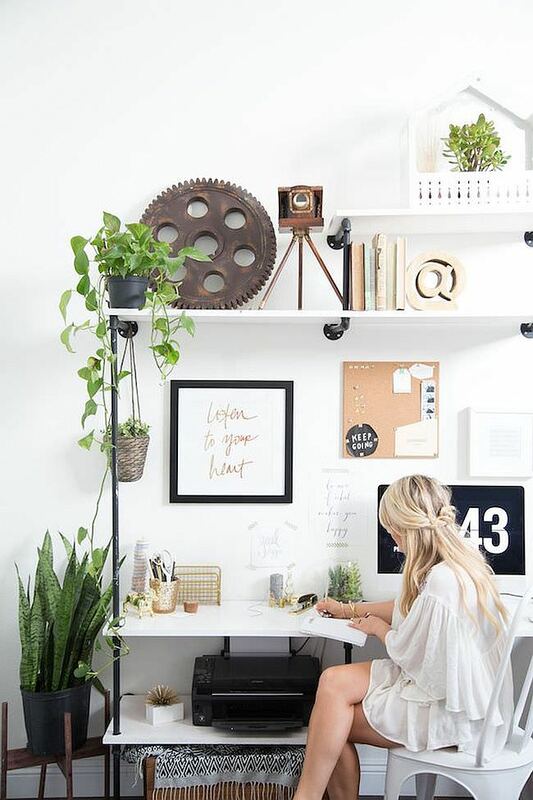 Accessorize its top with details like calendars, post-it notes, flowers etc.